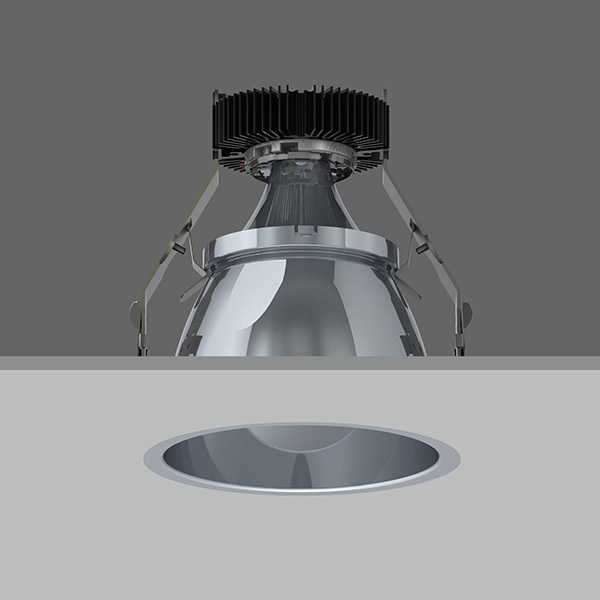 TRIMLESS VP X140 with Xicato LED visual performance and comfort recessed downlighter with lens diffuser, deep cone reflector finished in low glare, high reflectivity, diffused spectro silver. 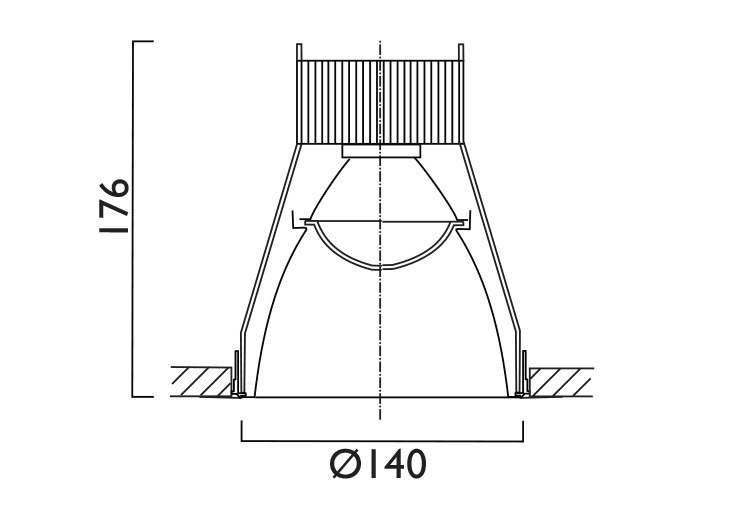 Overall diameter 140mm, cut out 156mm. 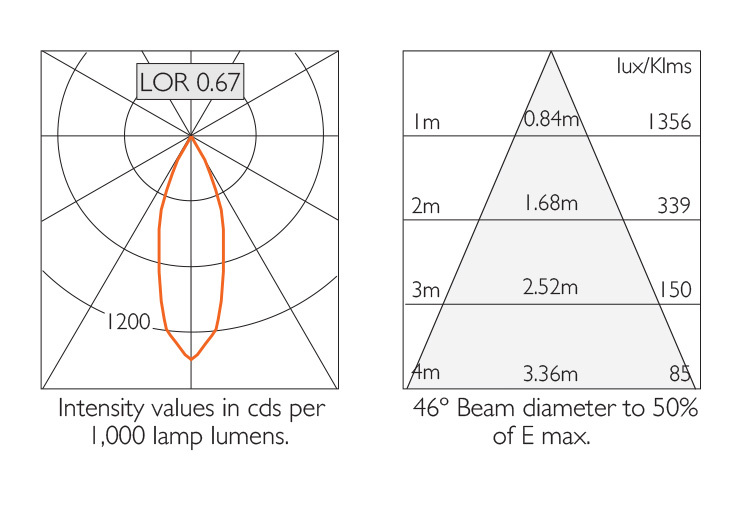 3000lm, 4000lm and 5000lm now in development, please contact us directly for more product details.